An all-Swiss quarter-final is scheduled to take place on Wednesday afternoon, as 7-time Wimbledon champion Roger Federer and Australian Open champion Stan Wawrinka meet for the 16th time on the professional tour at SW19. Federer leads the head-to-head series 13-2, but Wawrinka will have a possible mental edge over his fellow countryman after his victory against him in the final of the Monte Carlo Masters a few months back. 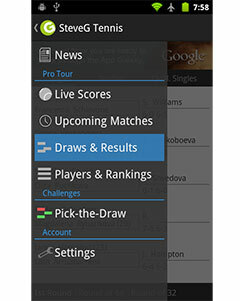 Check out the Federer vs Wawrinka Head to Head matches. After defeating Denis Istomin in straight sets on Monday, fifth seed Stan Wawrinka stepped on court the following day, where he dispatched Spain’s Feliciano Lopez in straight sets to set up his third straight contest in as many days. Wawrinka, who won the contest 7-6(5), 7-6(7), 6-3, struck 31 aces and 55 winners to secure the victory in 1 hour and 58 minutes. To complicate matters for Wawrinka, his third straight day of matches will culminate in a potentially grueling contest against Roger Federer. 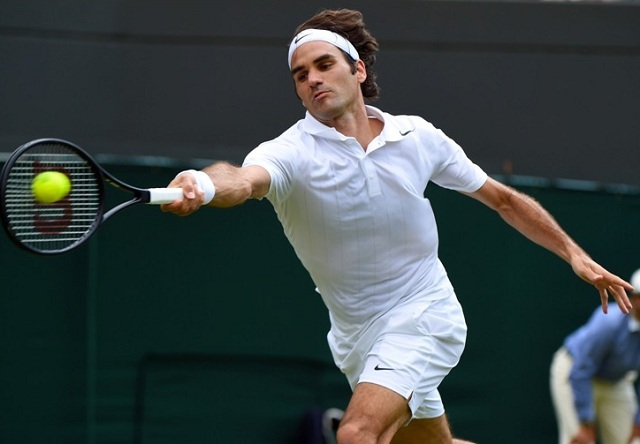 Federer remained on track to win a record eight Wimbledon titles on Tuesday afternoon when he defeated Spain’s Tommy Robredo in comfortable fashion to waltz into the quarter-final round. The fourth seed won the match 6-1, 6-4, 6-4 with time to spare to potentially catch his country perform in the World Cup. Federer hit 1 aces and 42 winners to set up the compelling clash with Wawrinka. This will mark the first time the two competitors will meet on grass, which only adds to the intrigue. This marks the 16th time they will meet on the professional tour, with Federer leading the head-to-head series 13-2, which include the 11 straight wins between 2009-2013. While Wawrinka has finally removed himself from Federer’s shadow when he surpassed him as the top Swiss and defeated him in the Monte Carlo final a couple of months ago, he will need to find his absolute best tennis to topple Federer on Wednesday afternoon. Three days of consecutive matches is not an easy task. Federer has cruised through the draw and hasn’t even played a tiebreak yet. He has the edge on grass and Stan has already played two days in a row. I’d take a Roger in 3 with a couple of tiebreaks. MooTennisBlog Fed hasn’t played anyone good. That’s true! But I’d still take Fed to win this match.